This Israel-based company has received $2.5M of seed funding for their innovation in cellular cybersecurity-as-a-service. FirstPoint Mobile Guard (FirstPoint), of Netanya, Israel, global innovators in cellular cybersecurity-as-a-service, received $2.5M of seed funding led by the Berlin-based innogy Innovation Hub and included the Stolero Group, Gideon Argov, and other private investors. The funding will enable FirstPoint to bring its products to market, to expand in selected international markets and to offer the solution for additional use cases. FirstPoint’s network-level protection shields all cellular devices against hidden network vulnerabilities that challenge security teams: IMSI catchers (fake base stations), malicious SMSs, location trackers, and other tactics that can steal sensitive communications and data. FirstPoint’s solutions fill the cybersecurity gap faced by many security-sensitive organizations and individuals, including enterprises and global corporations that want to secure unprotected employees' Bring Your Own Devices (BYODs), business travelers requiring protection against surveillance and eavesdropping, and governments and militaries safeguarding sensitive missions and other activities. 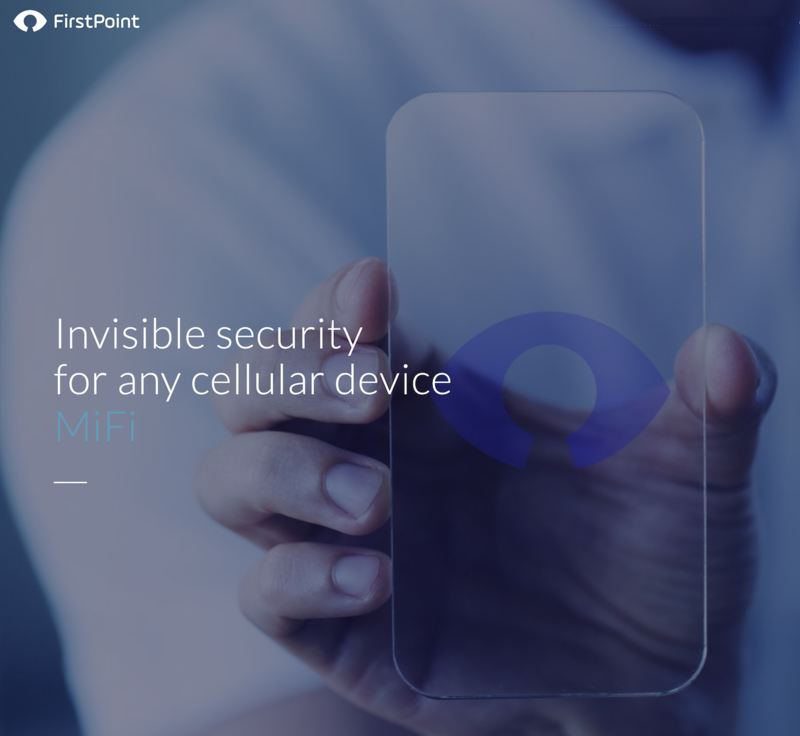 In addition to mobile devices, FirstPoint protects Internet of Things (IoT) devices, such as connected cars, smart utilities and payment terminals, which are vulnerable to attack. FirstPoint CEO and co-founder Prof. Dror Fixler, PhD stated that they’re very pleased to announce this round of funding, which further validates the great need for a comprehensive cellular protection solution that protects security-sensitive customers. Fixler added that hackers are everywhere and can be anyone, from a private individual, to governments so the need for cellular protection has become increasingly more critical. 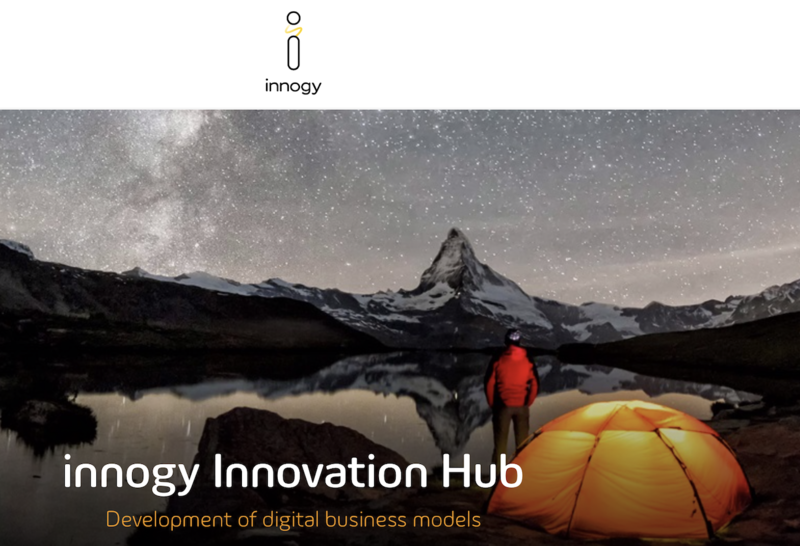 Commenting on the investment, Dr. Christof Kortz, Director Strategic Cyber Security Venturing at the innogy Innovation Hub, added that in an increasingly decentralized and mobile-enabled energy world, FirstPoint’s SaaS technology secures the reliable operation of a highly interlinked infrastructure with simple deployment. We are excited by the potential for their technology and look forward to supporting Dror and the team as they extend their cybersecurity-as-a-service to any future IoT application. It has identified and blocked IMSI catchers, which trick cellular devices into choosing them as a cell tower. The catcher then gains access into devices, retrieves identities, eavesdrops and can perform an array of other malicious activities that compromise sensitive corporate and personal information. FirstPoint has identified and blocked IMSI catchers in 54 percent of countries, in an ongoing initiative.